If you need Push On Transition gaskets in other compounds, Champion is always happy to quote the job. We sell our gaskets in full bag or full crate quantities. You can find more details on quantities in the "Gasket Specifications" area of this page. Our gaskets typically ship class 70. Champion would be glad to provide you with a quotation via, fax or email based on the quantites, style, polymer and sizes needed. Ready to place an order? Please visit our Contact Us page for more information. 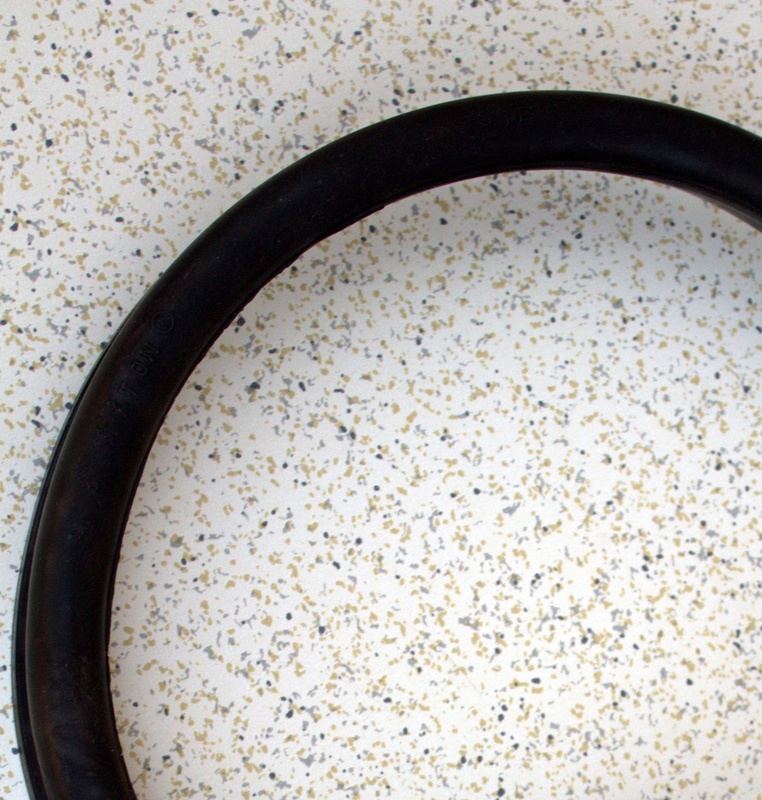 All Champion gaskets are manufactured in the United States and therefore meet the "Buy American" provision of The American Recovery and Reinvestment Act of 2009. Copyright © 2004 - 2015 Champion Sales & Manufacturing · All rights reserved.